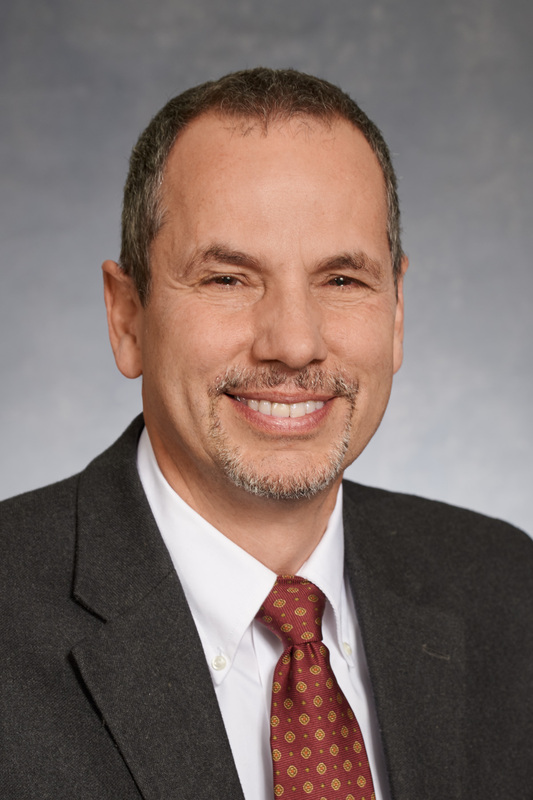 Francisco (Paco) Trilla, M.D., has joined Tufts Health Plan as chief medical officer, leading the clinical strategy, program development and performance improvement for the company’s public plans division across Massachusetts and Rhode Island. Dr. Trilla recently served as the interim chief medical officer of Baylor Scott & White Health Plan in Texas. Previously, he served chief medical officer of Neighborhood Health Plan of Rhode Island. He has more than 25 years of experience as an attending physician at Boston City Hospital, Faulkner Hospital and Beth Israel Deaconess. He is a graduate of Harvard College and Harvard Medical School.